We know that safety is always a a number one concern for nurseries, whether you’re based in older premises or a newly built facility, there are always potential safety risks involved in child-care. You can rest assured with our range of professional Safety Testing Services that your nursery is not only completely safe, but compliant with all legal legislation and requirements. We have years of experience in supporting thousands of satisfied customers around the UK with thorough and efficient testing at a price to suit your budget. Our engineers have everything they need to protect your nursery from legionella, fire, asbestos and electrical faults, providing full risk assessments and advice to help you meet all legal standards. Call today or get a free quick quote emailed straight to you for our expert safety testing services. The Electricity at Work Regulations 1989 state that any electrical equipment that has the potential to cause injury or harm must be maintained and kept in a safe condition. Our PAT testing compliance experts are fully accredited by UKAS (United Kingdom Accreditation Service) and have years of experience in providing the best electrical inspections and fixed wire testing service in the UK. We’ll arrange an inspection date and time to suit your nursery’s needs and quickly and efficiently test any potentially dangerous electricals and appliances. In 95% of cases we are able to complete any essential maintenance or repairs on site, with no need for a return visit. 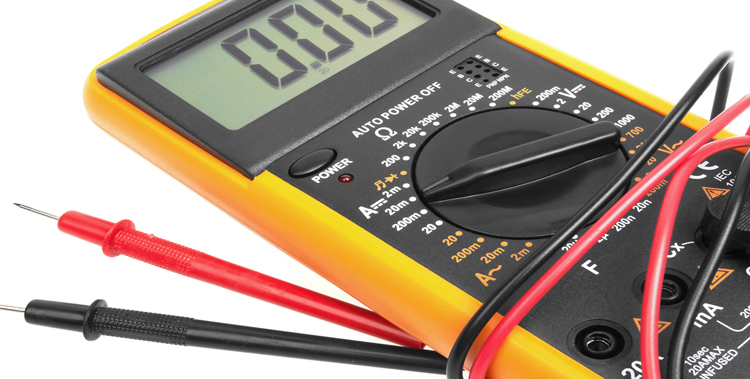 Get a free quote today for all your electrical safety testing needs. Any building that has a water system is potentially at risk of Legionella bacteria which can be carried through still or flowing water and causes the fatal legionnaire’s disease. You can ensure that your premises are safe from Legionella with our expert LCA certified Legionella testing services. We provide comprehensive testing services including a full schematic drawing of your premises, disinfection and a complete risk assessment giving clear instructions on how to keep your water safe for the next 2 years. Legionella is a very serious risk to any business, especially nurseries and childcare centres, and being proactive is the best way to protect your children and staff. Get in touch today and our experts will keep your nursery safe from Legionella bacteria. Around 5,000 people a year are killed as a result of exposure to asbestos, often several years after contact with the dangerous substance. A common misconception about asbestos is that it is only found in older buildings, but this is simply not the case. For nurseries in older premises and even those in newer buildings, Asbestos is a serious potential risk if left unidentified. You can rely on our expert asbestos testing and removal services to thoroughly inspect your premises and keep your staff and children safe from the dangers of asbestos. Our fully accredited specialists will conduct a thorough survey of your nursery to identify any dangers, produce a management plan and safely remove any asbestos found. Get a free quote today to keep your nursery safe from asbestos. Fire is a risk to any business, and where children are concerned you can never be too safe. Fitting your premises with high quality fire alarm systems and extinguishers is a good first step to protect from fire, but this equipment must be regularly tested so that you can rely on it in an emergency. It is a legal requirement for UK businesses to have independent fire extinguisher testing conducted every year, as well as carrying out a fire risk assessment and removing potential fire hazards. You can rely on our fire safety testing experts to help you keep your nursery safe from fire, and meet all of the legal safety requirements. Our specialists are fully qualified to test and provide maintenance on your extinguishers, alarms and emergency lighting, as well as provide you with an expert risk assessment and action plan for keeping your nursery safe. We offer the most flexible and hassle-free service in the UK, with nationwide coverage and a very thorough testing process. Get a free quote today for professional fire safety testing.